Today is the 15th May, one day after the Gregorian calendar date for Israel’s Independence Day. Today, Palestinians and anti-Israel activists will commemorate the ‘Nakba’, or ‘Catastrophe’. Why the 15th May? Let me take a brief journey through history to find out if there are more suitable dates that should have been chosen. 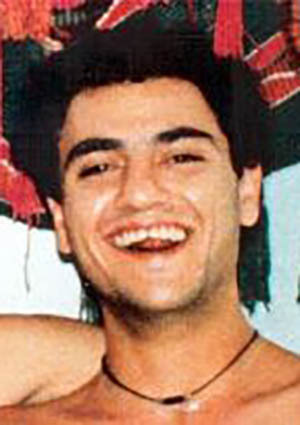 For example, just 11 days after the handshake between Arafat and Rabin in September 1993, Yigal Vaknin was murdered by a Hamas terrorist. Imagine, if during the Oslo peace process, violence had not exploded on the Israeli streets. For this reason perhaps September 21st would provide a good alternative date to commemorate. September 16th. The day in 2008 the peace initiative of Israeli PM Olmert began to unravel as the Palestinian leadership didn’t think the offer generous enough. Or maybe, by this point, the Palestinian Authority was already incapable of representing the entire Palestinian population. If this is true then the day for commemoration should be 25 January. 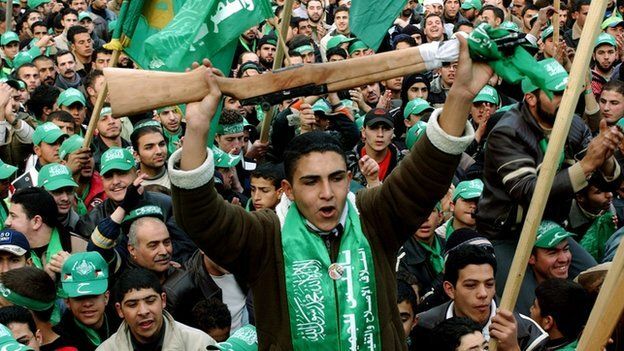 For on that date in 2006, the Palestinian population gave power to Hamas. Civil strife began and tore the Palestinians apart. Within weeks rockets had flown from Gaza. Perhaps the date that Palestinians voted for a radical Islamic terrorist group is the best date to commemorate the catastrophe? Surely 28 September is also a contender? For on 28 September 2000 years of careful diplomacy, peace talks, progress, all destroyed in the deliberate violence of the second intifada. Or a date in mid-July, when the Camp David Summit of 2000 failed to provide a positive outcome. Or perhaps a day in late January, to reflect the failure of the Taba Summit. How many failures? How many times can Palestinian leaders walk away from peace? 30th October? In 1991, Israelis and the Palestinians took their first steps towards direct negotiations. Over Israeli objections, the PLO dispatched an unofficial “advisory delegation,” and the peace process doomed itself by placing terrorists in the driving seat. Surely this is a date to regret? September 1st? 1967 and The Khartoum Resolution. A resolution containing the “Three No’s”: no peace with Israel, no recognition of Israel, no negotiations with it. As we approach 50 years since the Six Day War, perhaps this type of intransigence and belligerence is best symbolic of the enduring catastrophe. Maybe we can look further back, into the period following the end of the initial Arab / Israeli war? April 3rd 1949. On this day Jordan and Israel signed the armistice agreement. As the Egyptian agreement had already been signed in February, all of Gaza and the West Bank were now officially in Arab hands. The State of Palestine could have come into existence at this very point in history. It didn’t of course. Surely a crucial part of the catastrophe? November 30th? Partition 1947. We can pick this date, not because of the partition itself, but because the Arabs rejected it. Or it can be used to shine a light on the violence that followed the adoption of Resolution 181. 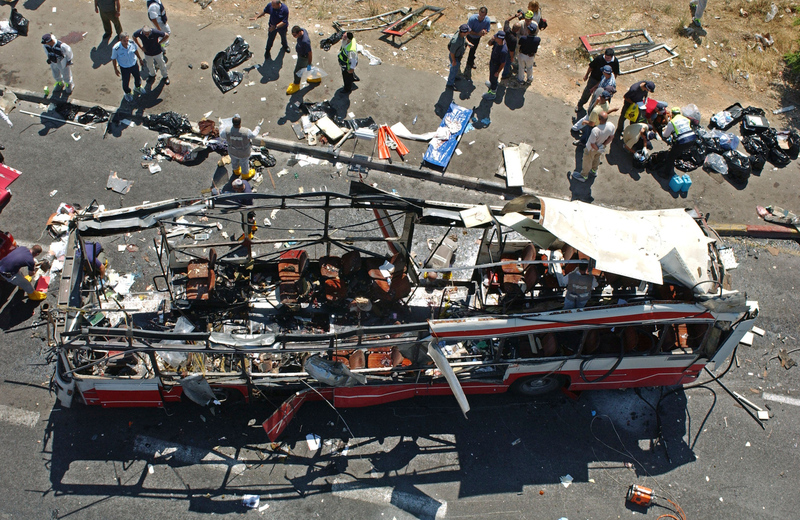 In response to the offer of partition, an Arab gang from Jaffa ambushed two buses killing seven Jews. The initial shots of a civil war they chose to fight. A war that was to devastate parts of Arab Palestinian society. We can go further back and look at 1937. July 7th is offered up as a potential commemorative date. The ‘Peel Report’ was published and partition between Arabs and Jews was recommended for the first time. The Arabs opposed the plan and condemned it unanimously. Given what was on offer at the time, this rejection surely was a major mistake? Or maybe 15th April? On 15th April 1936, a group of Arabs set up a roadblock not far from Tulkarm to stop vehicles from passing. They found some Jewish drivers and shot them. Apparently they shouted “Go ahead for Hitler’s sake”. The violence of the 1930’s was a result of Arab opposition to Jewish refugees escaping to British Palestine from Nazi Germany. This inability to accept any Jewish presence in the region has clearly played an important part in the ongoing catastrophe. The violence of the 1920’s is also important. Massacres in Hebron or Tzfat in 1929 for example. Perhaps because of this, 4th April provides a symbolic date. On 4th April 1920, the Arab started a riot during the Nebi Musa festival. Cries of “Palestine is our land, the Jews are our dogs” were heard. 160 Jews were injured, several were killed. This event is also important because it involved external actors (Syrian / French interference) with an interest in disrupting the calm in British Palestine. There are always those outside involved, stirring up trouble, and this has been a major factor in the ongoing conflict. So perhaps for this reason, 4th April is most suitable. 23 July? This date can be provided from 1913. An incident in Zarnuqa, which saw violence break out between Jews of Rehovot and local Arab communities. It began over theft from the Jewish lands, but spiraled into violence and reprisals. Petitions were made to the Ottomans to stop the Jews from buying land. We can find evidence of such requests as early as 1890. 23 July is symbolic because it pre-dates Balfour and the Mandate. 1990 even pre-dates the first Zionist congress. Local opposition was about opposition to Jews being anything other than ‘dogs’ and that has remained the underlying driver of the entire conflict. But then there is May 15th. From 1948. The date the Palestinians could have declared a state but chose not to. Yet another spurned opportunity. As the Jews declared independence, the Arabs cast their lot with the local Arab nations in the mistaken belief they would be rid of Jews completely. The result was catastrophe. But why do the Palestinians choose to commemorate May 15? The narrative of ‘Nakba’ did not begin on May 15th, nor was there any special event that occurred on May 15th. The reason they chose May 15th is because the focus is on Israel. Not on the Palestinians, nor on the bad choices they have made, nor even on the catastrophic events of 1948, but on Israel, on the Jews. They commemorate May 15 because for them the disaster was on May 14, the creation of the state of Israel. The disaster is what the Jews built. And still it goes on. How many mistakes. How many bad choices. Event after event, year after year. Choosing to focus on fighting Israel. Over a century of mistakes and still they seem unable to stop fighting and to start focusing on building something positive for themselves. Still choosing to drown in a swamp of hate. This is the true catastrophe. For this reason, despite stiff opposition, May 15th is still the most symbolic date of all. June 2017 is approaching. We can expect an all-out antisemitic assault across all British media. It will happen, even though some idiots are down-marking me. It looks like they’ve started early. The “Palestinians” merely repeated the mistakes of European countries that rejected, tortured and exiled their Jews, and subsequently watched their countries go to sh*t.